“You'll enter as though you're being absorbed into a cloud of blackness." At the upcoming 2018 Winter Olympics in South Korea, spectators will be plunged into the blackest void, a “schism of space,” as described to CNN by Asif Khan, a British architect who will be using Vantablack to create an unmatched display at the event. Vantablack is known as the darkest material ever created — it is so unimaginably black that the human eye actually has trouble processing exactly what it is seeing. Khan’s exhibit will allow all Olympics participants and spectators to fully experience Vantablack’s unique properties. Khan is creating a building that visitors will encounter in the Olympic Park — it will have four curved walls, but will look rather 2-dimensional from a distance, resembling a crevice through which you peer into the depths of space. This effect will be doubled by tiny lights, appearing as stars, that will be placed onto the structure. The illusion is possible because objects covered in Vantablack are so dark that they are thought to be the closest visual representation of a black hole that we currently are capable of creating. 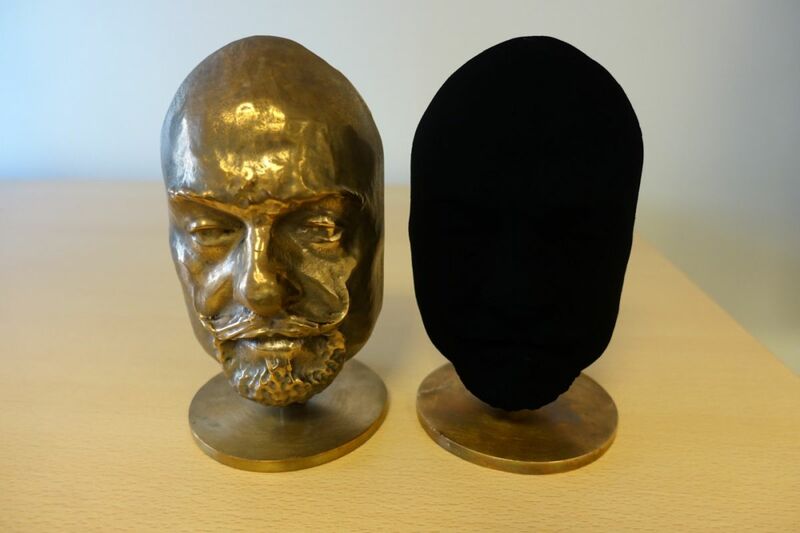 This is because Vantablack isn’t a color or a paint — it a material that actually simulates the complete absence of color, absorbing 99.96 percent of the light that hits its surface. 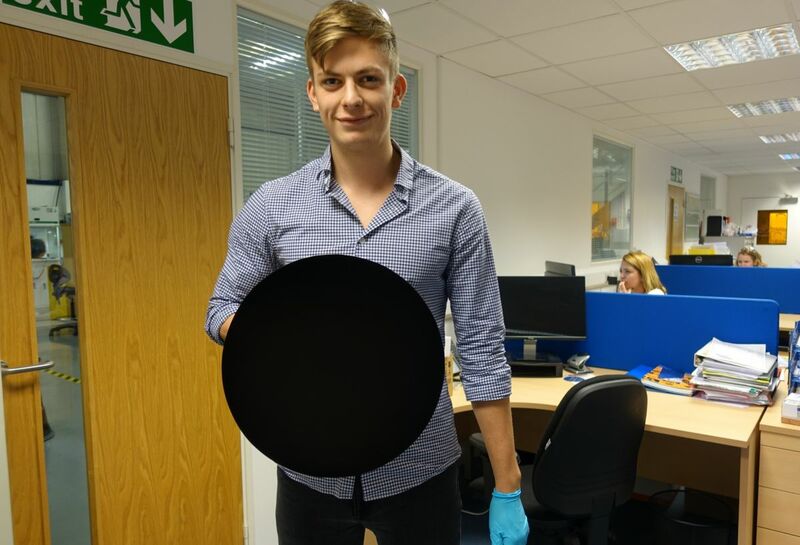 First developed three years ago by Surrey NanoSystems, Vantablack is equipped with carbon nanotubes that absorb almost all light instead of reflecting it. This unique property has made the world’s darkest material the subject of intense study for application by aerospace engineers, architects, artists, in wiring on microchips, in touch screens, and so much more. Its applications are even doubled as its unique properties also allow it to absorb heat particularly well.